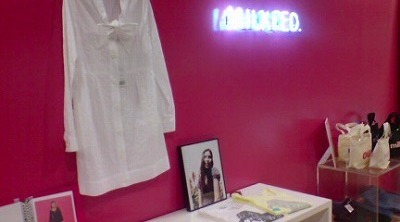 Sofia Coppola started a clothing line called Milkfed that is sold exclusively in Japan. Milk Fed is cute, comfortable, mostly made of cotton and definitely affordable. Perfect for the young and label-conscious. 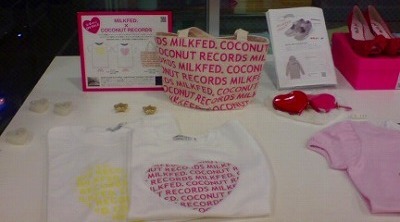 Milk Fed collaborated with Coconut Records to produce a tote bag and T-shirt. They are “Must have item” for summer. Coconut Records is the name of a musical solo project by Jason Schwartzman. 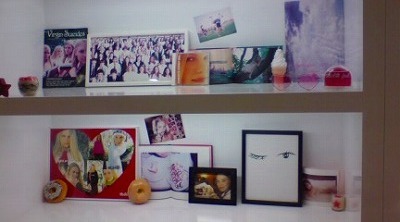 I just found your blog and I love it! I’ll be in Tokyo in one month and for sure I’ll check some of the places you wrote about. thanks so much!